To the strings of Emiliano Toso, playing for us the music of 'The Angel Who Rules the Day' ~ we will experience on a cellular level the transformative energy of his beautifully unique and potent Talent. Cristiana will lead us through the vibrational experience of the letters which compose the name of the Angel of the day ~ with some mentions to their field of consciousness and their energetic properties. Franco Bertoli will describe the numerical value of the triplet of Hebrew Letters which form the name of the Angel. 16.30: closure and greetings, explanation of the seminar “The 72 Angel Names and the Power of the 22 Hebrew Letters​“ which will be held on the 25/28 of March. The opening of the International Initiation school is a free event but reservation is required. E-mail confirmation to the secretary of the International Initiation School is a pre-requisite for all participants. For the days of the opening event and seminar, we’ve stipulated an agreement with Hotel President for the accommodation of the participants. Please contact directly the Hotel to arrange your stay, mentioning the agreement with the International Initiation school. * the hotel restaurant offers a daily buffet service for lunch for a special fee. 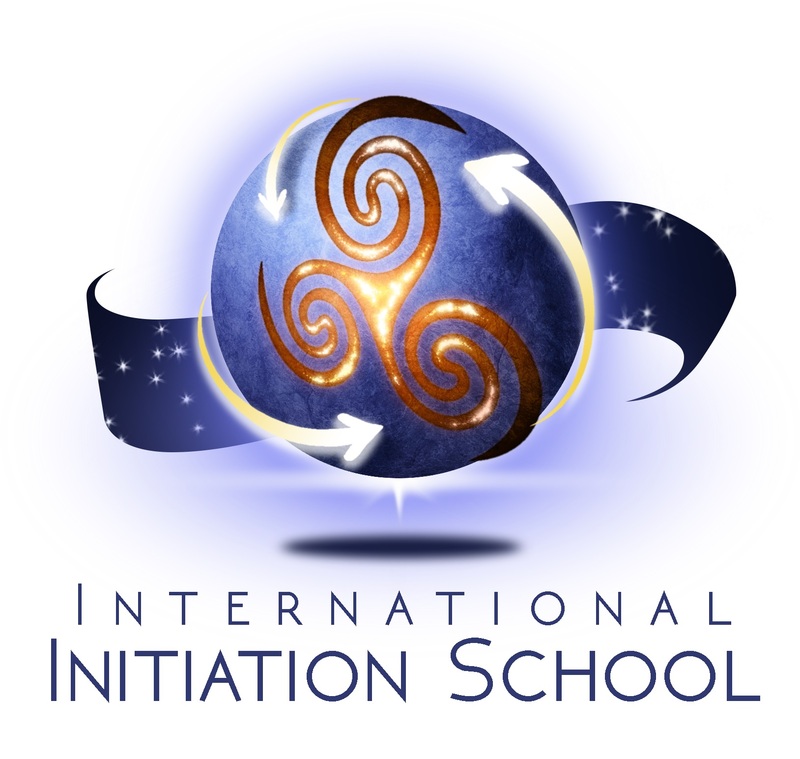 Please contact the International Initiation School secretary for further information.